Real estate transactions in this highly regulated environment take time and finesse to close. To give you working capital to grow your real estate business, Wilson Gordon provides affordable, reliable real estate commission advances. We want to be your financial partner for the long term! Real Estate Commission Advance, or InstaCommission, is simply the purchase of a real estate commission before the closing of the sale. Wilson Gordon purchases all or a portion of a commission due to you at a slight discount and you receive the funds today! As we don’t loan you this money, we neither ask for your credit history nor social security number! In order to make sure that your real estate commission advance gets to you as quickly as possible, filling out an online application marks the first step. Some basic information about yourself gets things going and is followed by a description of the property in question that you're in the process of selling. Given the speed of online communication, you can send us the finished real estate commission advance application and we can immediately begin assessing the request. A group of Wilson Gordon representatives gives a careful but quick look at the numbers and other information provided, which then leads to determining the advance rate we place on the payment. Assuming that everything is in order with your real estate commission advance application, the commission request is agreed upon by Wilson Gordon personnel and you're sent the actual agreement to sign. Affixing your online signature is then accomplished by using DocuSign, which takes approximately as long as your actual signature. The rapid pace that's a hallmark of Wilson Gordon's value is exemplified by one final component: receiving the funds you've requested. You have the option of choosing either having your funds immediately wired to you or obtaining them by overnight payment, something that's dependent on your particular need. The staff at Wilson Gordon knows that stagnancy in real estate is a losing proposition. So don't find yourself in an untenable position because your real estate commission hasn't arrived. 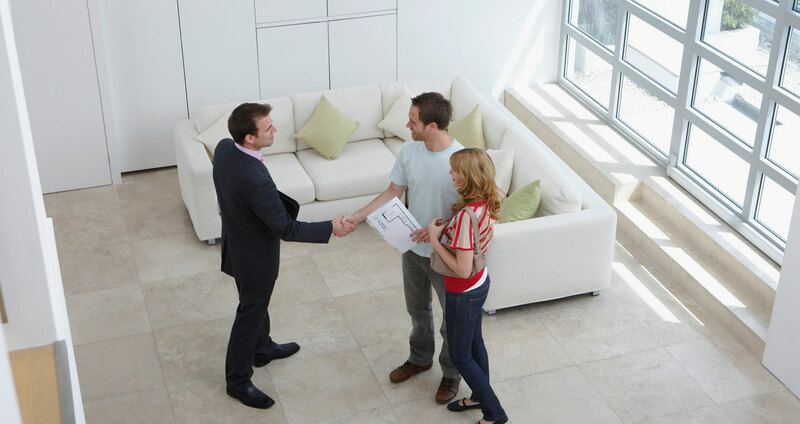 Using our services offers the assurance that there's no delay with your real estate agent commission, allowing for flexibility in a competitive marketplace.